For everyone that will be in NYC come this winter, a new exhibit is opening at the Met Museum, the largest of its kind. The Metropolitan Museum of Art just announced that it’s organizing its largest Michelangelo exhibit ever. 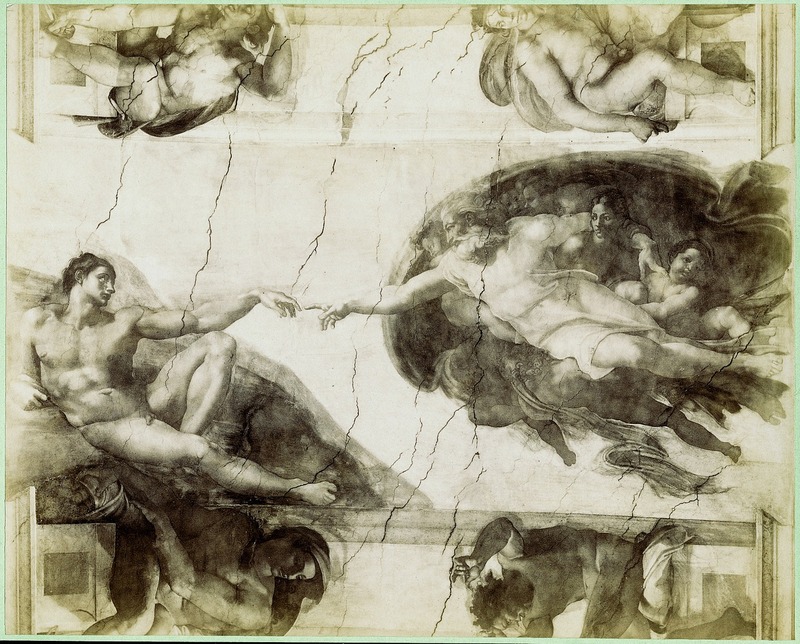 The upcoming exhibit titled, “Michelangelo: Divine Draftsman and Designer,” will bring together 150 drawings, three marble sculptures and other works from museums and collections across America and Europe. It will also include three pieces (two rarely displayed drawings, and one sculpture) from the Met’s collection. The exhibition is set to open November 13 and will run through February 18, 2018.